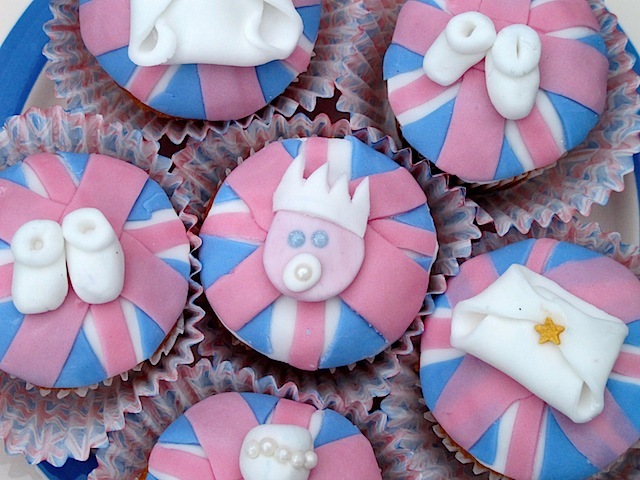 We may not know the name yet but the arrival of HRH baby Cambridge on Monday night means I can finally share with you my royal baby cupcakes! They’re dead simple to make without any specialist sugar craft tools and can easily be adapted for non royal babies too. Follow my step by baby steps how to make them in my latest post over at BabyCentre blog. 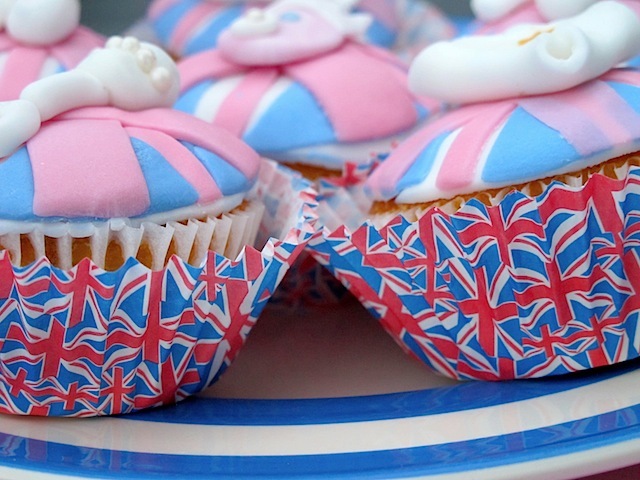 « Could you bake a Great British Cupcake? So pretty! Your cupcakes are really cute.